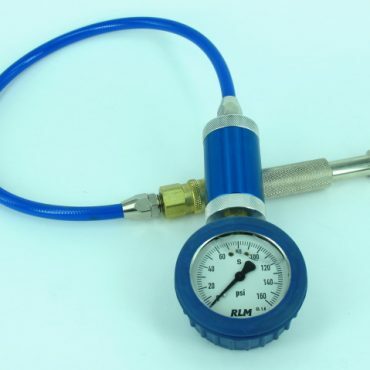 Tyre pressure gauges are an important tool for vehicle and machinery maintenance, to ensure your tyres are operating correctly for maximum performance and efficiency. But not all gauges are suitable for the job. 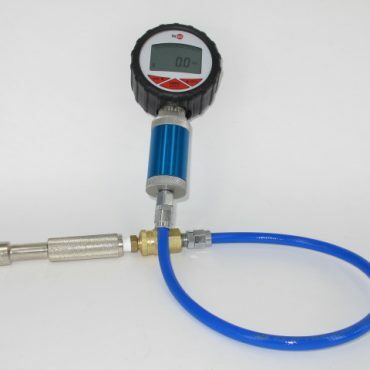 Our G882 Range of Large Bore Filtered tyre pressure gauges are purpose built for the earthmoving and mining industries, where tyres have a liquid coolant or sealant installed. Standard tyre gauges will fail prematurely when contaminated by the installed products. For this we have developed a filtration block assembly to trap contaminating materials – protecting the dial or reader unit. We’ve also added a longer hose for easier valve access, and attached the 377 large bore tyre chuck via a quick connect open-ended hydraulic coupling. This will allow the 377 chuck to be disconnected from the hose after a pressure check, and the trapped contaminating fluids can be drained out…… The G882 assembly is offered in 3 formats. 1/ – G882 – Analogue – German made 63mm easy to read dial face, 0 – 160Psi in 2 lb increments. 2/- G882DM – Digital Reader – Myers USA – 63mm 0 – 200Psi in 0.1 increments. 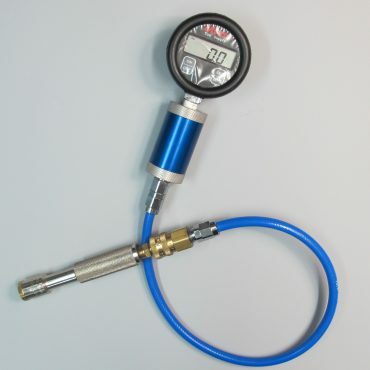 3/- G882D – Digital Manometer – German 80mm 0 – 290Psi in 0.1 increments. All models are fitted with a rubber protection shroud. 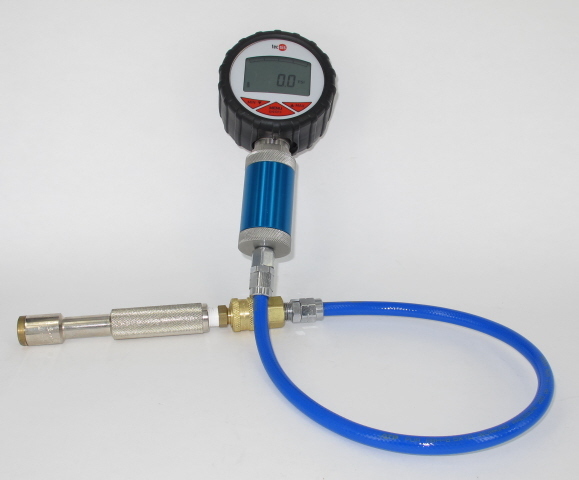 As an optional extra: a standard bore air chuck with matching coupler can be added, making this gauge assembly even more versatile, catering to the entire workshop tyre fleet. 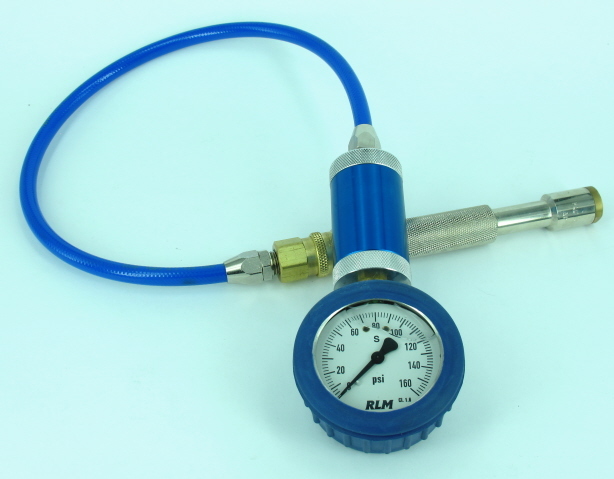 With over 30 years in the industry, RLM Distributing are proud to supply and support, the automotive, transport, mining, tyre re-treading and repair industries with the tools, equipment and service required to operate smoothly, including our G882 filtered pressure gauges. To order or for more information about our product range, call us on (07) 3277 9311 or fill out an Online Enquiry Form.